Freeverb3 v2, Noise/Sound Design Sample from Teru Kamogashira. Teru KAMOGASHIRA has updated FreeVerb3_vst to v2.6.4. 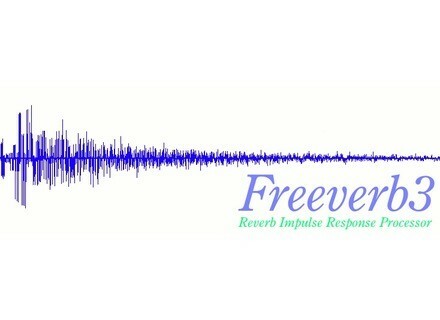 Teru Kamogashira has updated Freeverb3, a free sound processing library. Teru Kamogashira has updated the Freeverb3 library to v2.5.0 and the Freeverb3_vst plug-in to v2.5.0 RC 1.